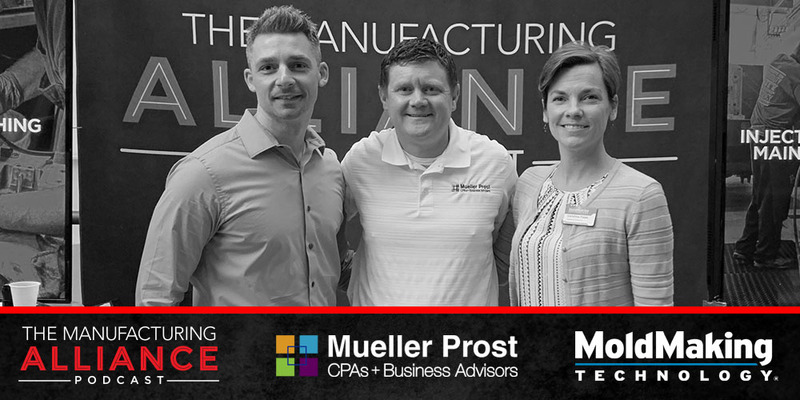 Michael Devereux talks about how Mueller Prost stands out against the competition by being industry specific. 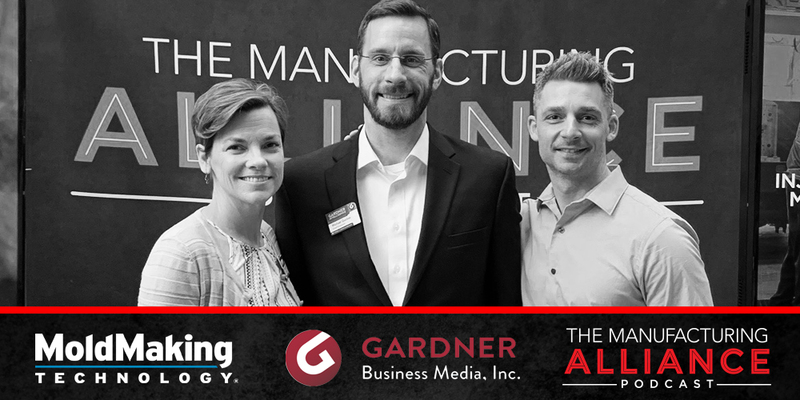 Michael Guckes describes how Gardner Intelligence honors innovation through awards programs that help to grow and better the industry. 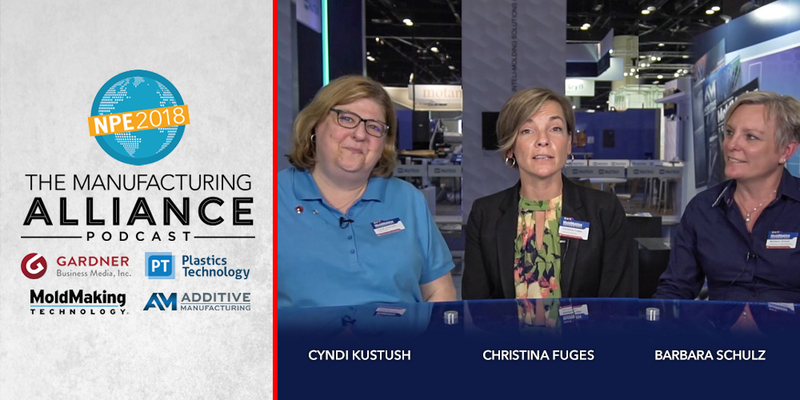 Kym Conis gave us a sneak peek into the upcoming conference and why you don’t want to miss it. 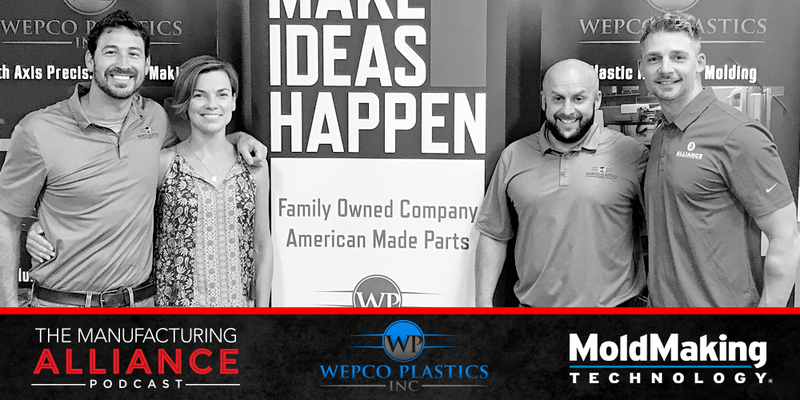 Wepco Plastics discusses the next generation of makers, additive manufacturing and so much more. 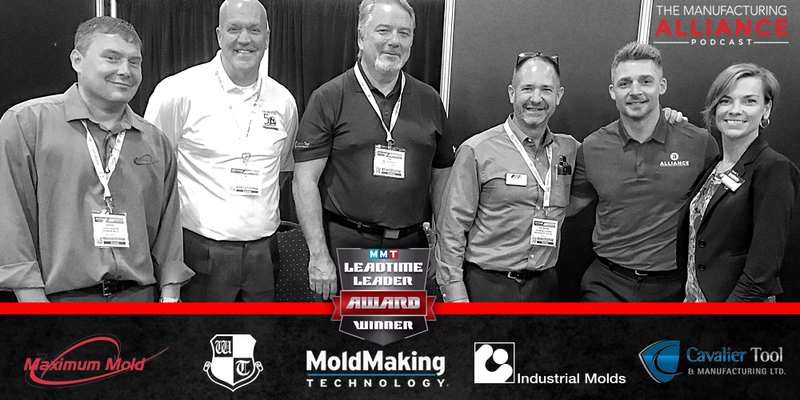 This father and son team is leading the charge. 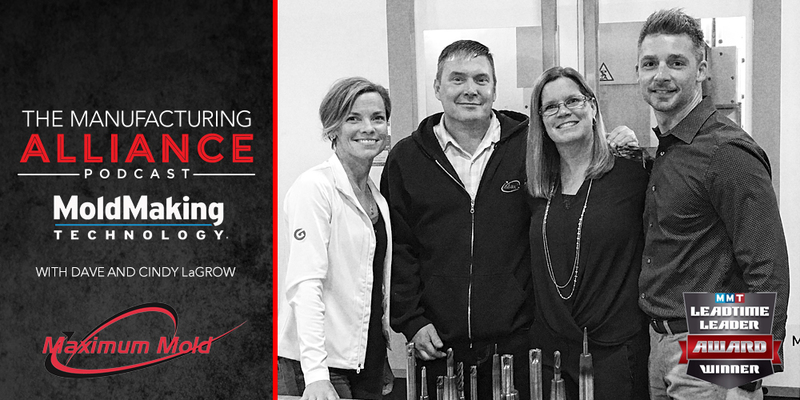 Keeping true to their family values and core beliefs. 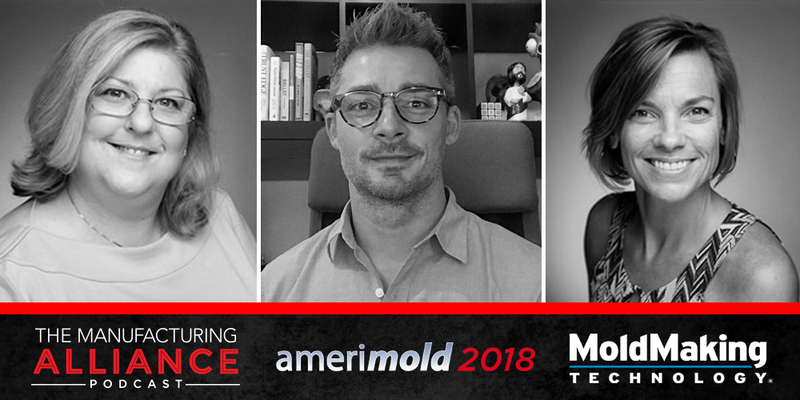 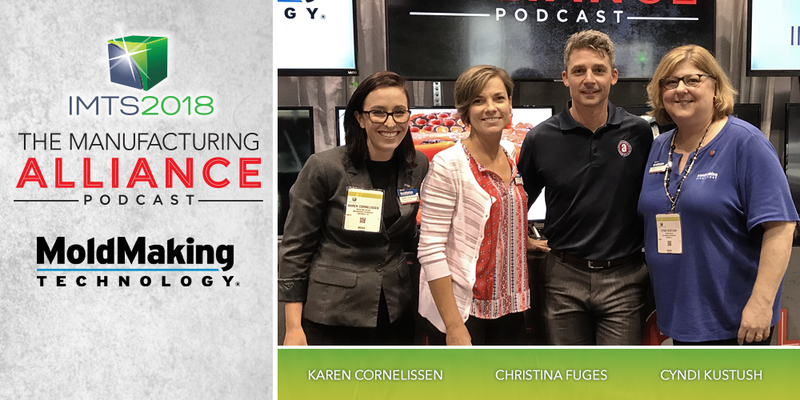 IMTS2018 Live: The ladies from MoldMaking Technology stop in to recap the show and its a good one. 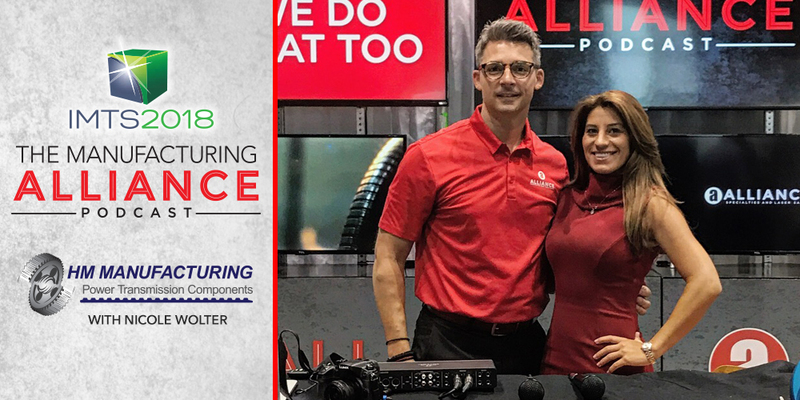 IMTS2018 Live: The robots are taking over. 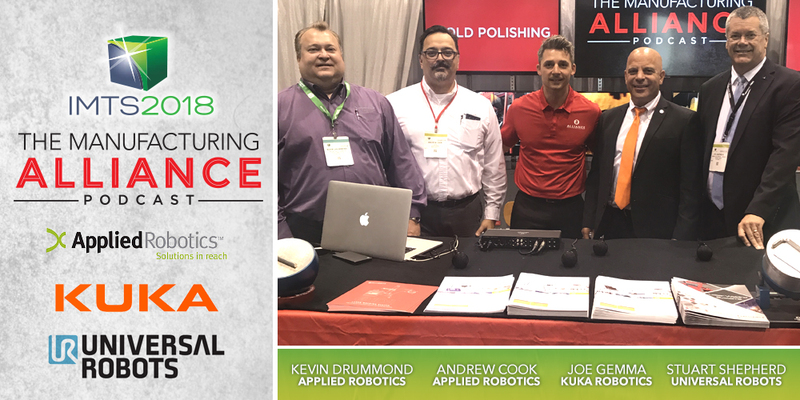 Kuka, Universal Robots, Applied Robotics. 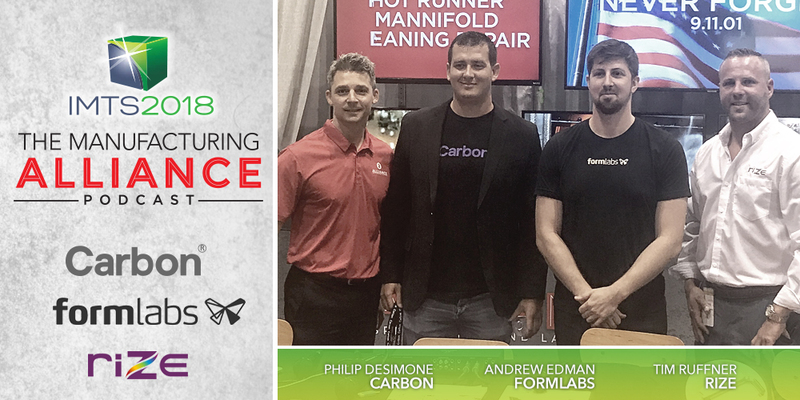 IMTS 2018 Live: 3D Printing with Carbon, Formlabs, Rize Inc.
IMTS 2018 Live: Nicole Wolter from HM Manufacturing stops in tell us what she is looking for. 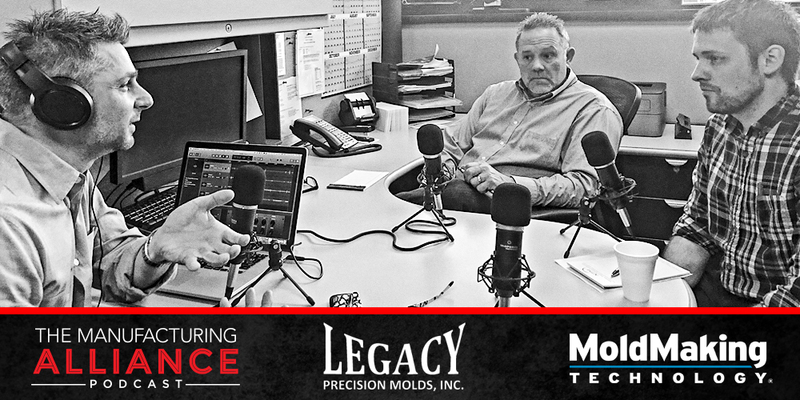 Big tools, big ideas, big personalities. 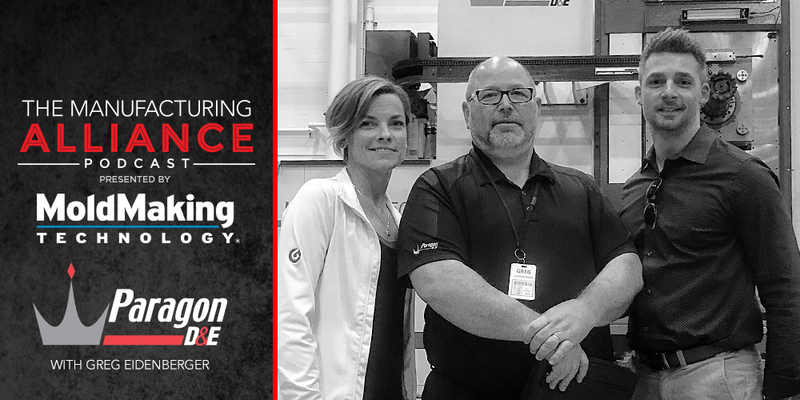 The team at Paragon D&E are a BIG DEAL. 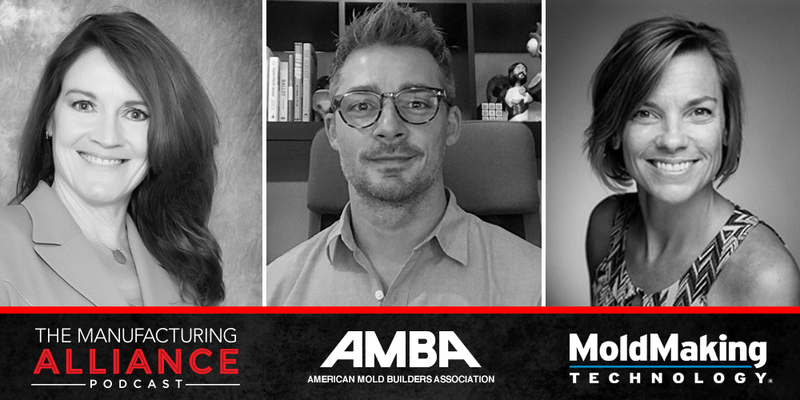 Working within a big family business, the benefits of TMA as a tool, how to differentiate yourself. 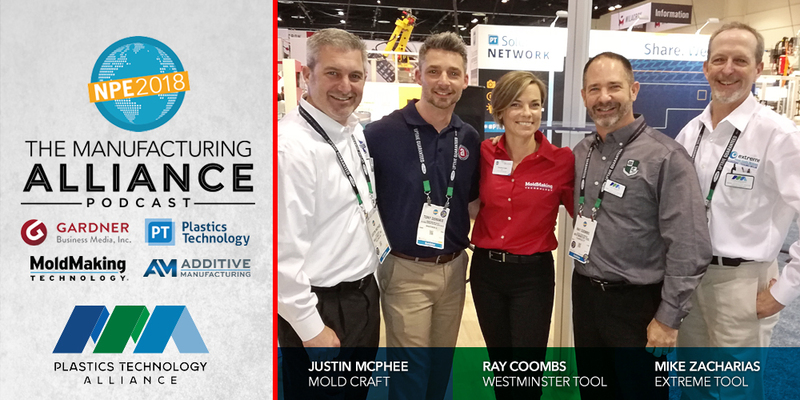 Live from NPE2018 the ladies of MoldMaking Technology Magazine give me their thoughts from the show floor. 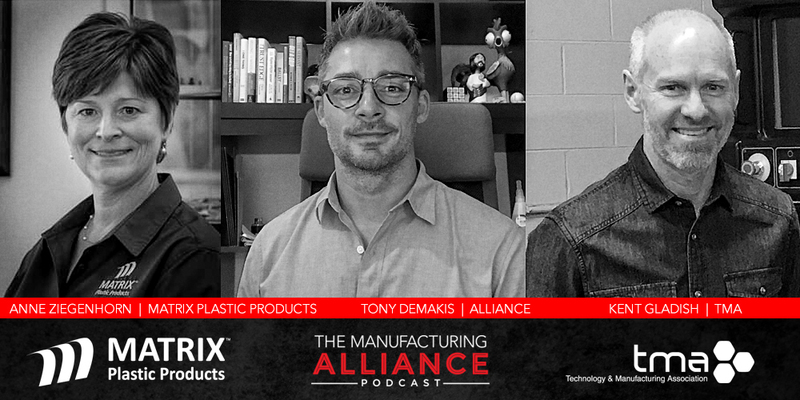 Live from NPE2018 we discuss the Plastics Technology Alliance with three industry leaders coming together for their customers. 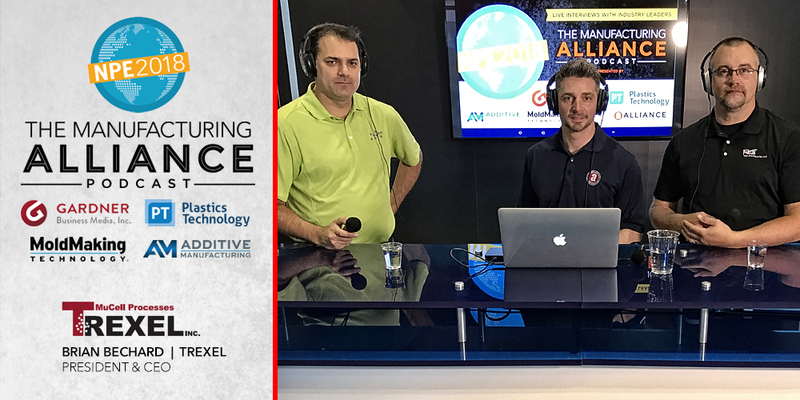 Live from NPE2018 talk with Brian Bechard of Trexel on the future of new materials and technolgies. 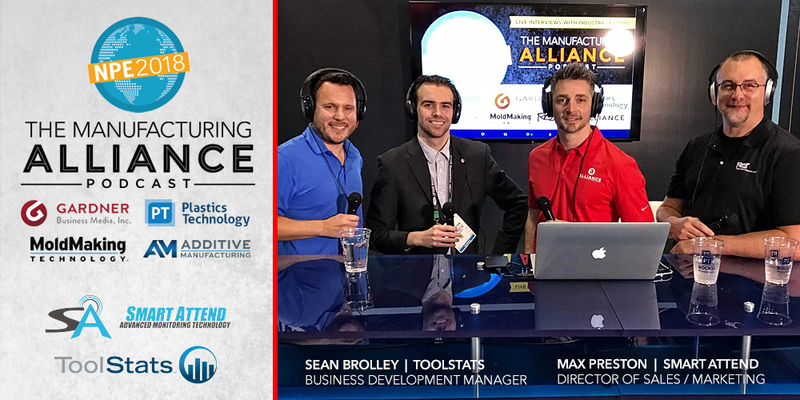 Live from NPE2018 we discuss Industry 4.0 and what that means for the future.